Mission Inn Spa and Hotel is one of those unique venues in Southern California. With its charming European style architecture and on site chapel couples can't get enough of this gorgeous hotel. 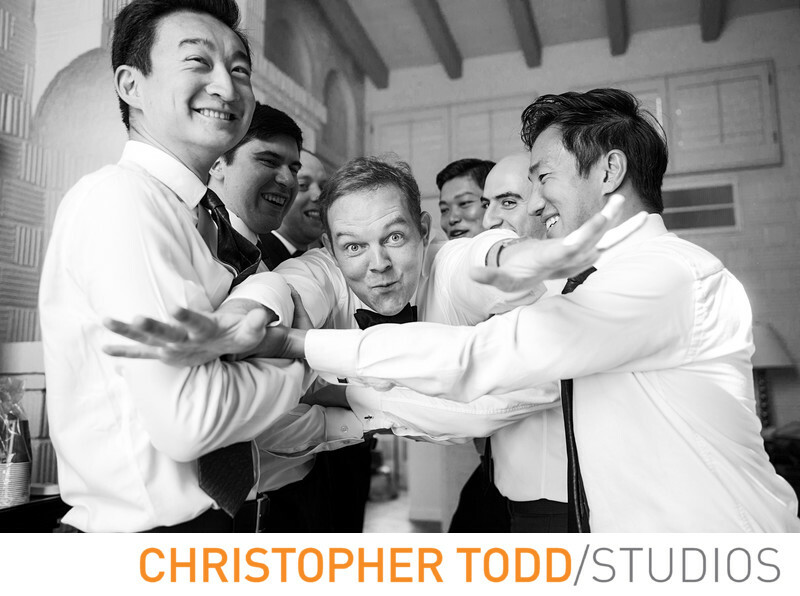 Christopher Todd Studios is a unique wedding photographer in Orange County. Capturing your wedding ceremony and reception for couples in the moment forever. We would love to here about your up coming wedding. Call us today! Location: 3649 Mission Inn Avenue, Riverside, CA 92501. 1/250; f/2.8; ISO 500; 35.0 mm.